Exclusive to Thompson & Morgan, the new cartridge plug systemï¿½PAP allows us to grow the large bulk of our mail-order plug plants by a method identical to commercial nurseries. As the young plants grow from seed, they are captured by a camera, which detects any gaps caused by non-germinating or weaker plants. The machine then inserts a fresh plant, a job which was previously done by hand. 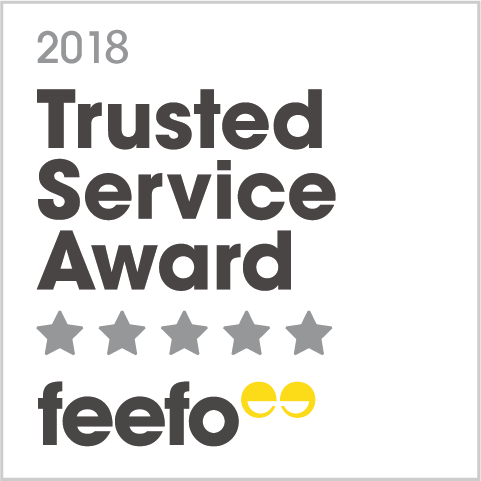 The benefits that this brings include healthier plants of the highest quality and with in-built strength from a young age. Our new cartridge plug systemï¿½PAP provides plants with an extra-strong root system, giving them the best start in life. The new, open sided cartridge causes root tips to dehydrate. This is known as 'air-pruning' which encourages the growth of new, lateral fibrous roots. 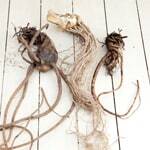 Up to 10 new fibrous roots can appear, meaning better-rooted, stronger plants than ever before! 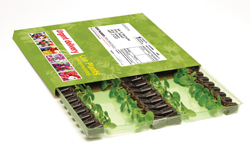 The slender plastic packaging and layout of the plants also mean that most packages will sail through modern letterboxes, ensuring they arrive as fresh and healthy as possible. 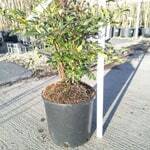 Supplied in our exclusive cartridge plug systemï¿½PAP, the majority of plug plant deliveries will fit through your letterbox, so your plants are delivered as fresh and healthy as the day they left the nursery. 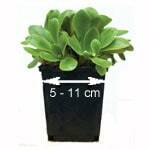 If you?re looking for a larger plant, then these sizes could be for you. 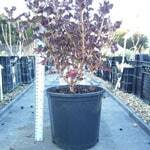 These plants will need a shorter period of growing, and offer superb value for money. Many of these larger-sized plants are grown from cuttings, which are taken from premium nursery stock. (Plant sizes may vary dependent on variety). 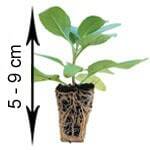 Jumbo plugs can be planted straight into baskets or other containers. 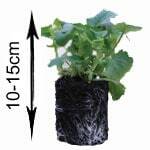 Plants are usually 2-8cm in height from base to tip, and the plug module could be 3-4cm in diameter, depending on the variety. (Plant sizes may vary dependent on variety). We've also redesigned our larger plug size so that these parcels will also fit through most letter boxes, so they're fresher and will arrive sooner just like our smaller plugs. 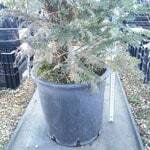 Postiplugs are versatile, superb value and can be planted straight into baskets and other containers. (Plant sizes may vary dependent on variety). 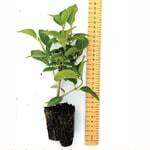 You can plant our large garden-ready plug plants straight into the garden when they arrive. There?s no need to re-pot them or grow them on - it couldn?t be easier! (Plant sizes may vary dependent on variety). Sizes can range from 5cm to 11cm. This refers to the diameter of the top of the pot. These well-established plants are ready to be planted straight out into final positions, as soon as the weather allows. (Plant sizes may vary dependent on variety). Sizes can range from 1 litre to 3 litre. These are well-established plants that are ready to be planted straight out into final positions unless your garden soil is frozen or waterlogged. All are supplied at the optimal size for instant effect. (Plant sizes may vary dependent on variety. Image depicts a 3 litre pot). Sizes can range from 4 litre to 9 litre. These are well-established plants that are ready to be planted straight out into final positions unless your garden soil is frozen or waterlogged. All are supplied at the optimal size for instant effect. (Plant sizes may vary dependent on variety. Image depicts a 9 litre pot). Sizes can range from 10 litre upwards. These are well-established plants that are ready to be planted straight out into final positions unless your garden soil is frozen or waterlogged. Warning - These pots may be heavy and require two people to lift. All are supplied at the optimal size for instant effect. (Plant sizes may vary dependent on variety. Image depicts a 18 litre pot). Powerliner plugs are well established, mature plugs which can be potted on or can be planted straight into the border or containers. Each plug module is 6.5cm in diameter. (Plant sizes may vary dependent on variety). When buying bulbs, quality is everything. 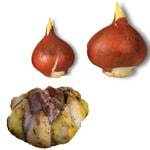 We always supply flowering-size bulbs, which means you'll grow bigger, better flowers AND there'll be more of them. 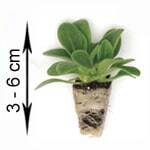 Plants may show little or no sign of top growth. They have been sent in a dormant state which keeps them in the best possible condition, and they will produce new growth in the spring. 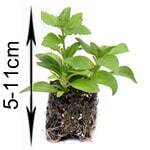 Can be planted straight out into the garden, as long as the soil is not frozen or waterlogged. Bare root roses will arrive trimmed back, ready for the new season, they will exhibit little signs of growth on arrival with possibly some buds in view. 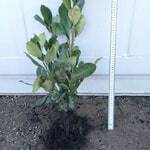 The bare roots should be planted as soon as possible in the ground as long as the soil is not frozen or waterlogged, if this is the case, do not allow the roots to dry out, place in a large container and cover with damp compost, or wrp the roots in damp cloth. Bare root shrubs or hedging may arrive trimmed back, ready for the new season, they will exhibit little signs of new growth (unless evergreen) on arrival with possibly some buds in view. The bare roots should be planted as soon as possible in the ground as long as the soil is not frozen or waterlogged, if this is the case, do not allow the roots to dry out, place in a large container and cover with damp compost, or wrp the roots in damp cloth. 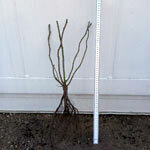 Bare root trees will exhibit little signs of new growth (unless evergreen ) on arrival with possibly some buds in view. 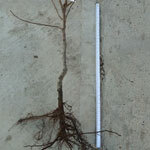 The bare roots should be planted as soon as possible in the ground as long as the soil is not frozen or waterlogged, if this is the case, do not allow the roots to dry out, place in a large container and cover with damp compost, or wrp the roots in damp cloth. We have our own on-site laboratory where we test the germination of every variety of seed we offer. Seeds are tested twice in a 12 month period to make sure that germination rates have not diminished. If they have, we drop the variety from our range; simple as that! Our seed packets are carefully packed in padded envelopes to ensure that they arrive undamaged. 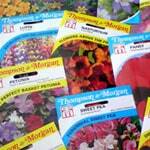 Our seeds are posted by 2nd class mail and you can usually expect delivery of your seeds 3-5 days from posting. Browse our gardening guides section for detailed growing advice, gardening hints and tips, and plenty of horticultural help from Thompson & Morgan’s experts.